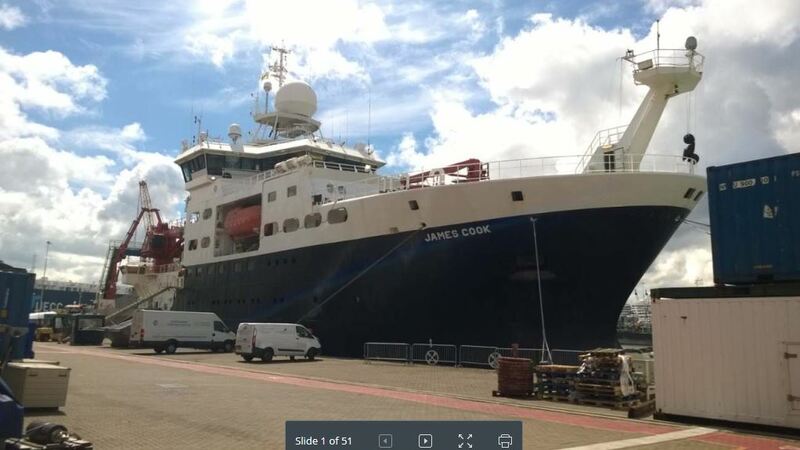 The RRS James Cook is due to set sail from Southampton on the 3rd of July carrying ICERS researchers. Part of the BRITICE-CHRONO project, the ship will set course around Scotland and through the North Sea. The aim of the cruise is to collect new samples for dating, in order to decipher the timing of the retreat of the last British-Irish Ice Sheet. Details of the cruise that took place last year can be found here.